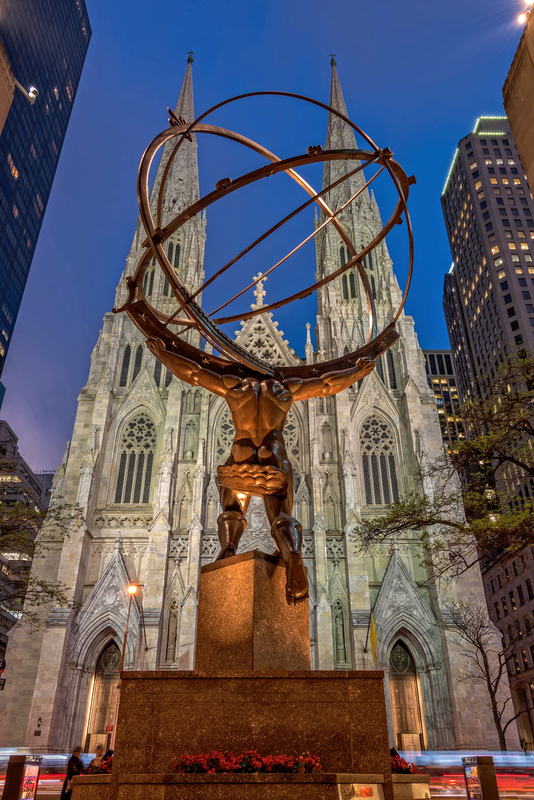 This entry was posted in New York City and tagged 30 Rock, Architecture, Atlas Statue, New York, New York City, Photography, Rockefeller Center, St. Patrick's Cathedral, travel, Travel Photography. Bookmark the permalink. The combination and framing of shapes and colours works beautifully! Wow! I’ve seen that statue many times but this is a really great photo of it! !